April 2015 is definitely a horror date which every Nepalese people will remember as long as they live. Callous earthquake tolled thousands of people and properties. Nepal’s tourism business too got hit by such force majeure. 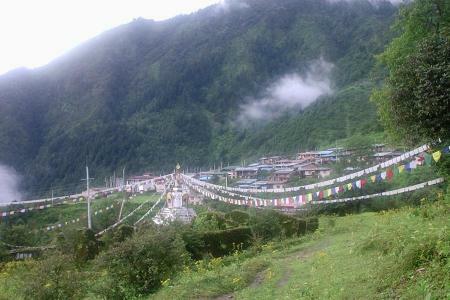 Langtang Region of Nepal was particularly affected heavily during such natural disaster. 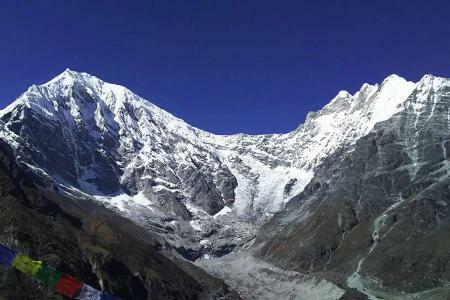 Langtang Lirung glacier outbreak too caused havoc in the area. 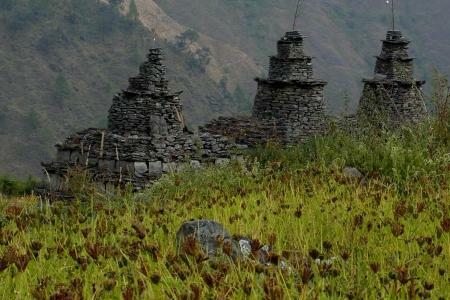 The village of Langtang Valley was completely washed away and lots of established routes for trekking were destroyed. However, intrepid people of Langtang really rose from such darkness. Now fully fledged trekking is possible in the area after brief stop of trekking activities. Your mere visit could be an act of assistance for people of Langtang to rise again strongly. Apart from voluntary gesture trekkers can enjoy mystical and mythical things during trekking in Langtang region of Nepal. 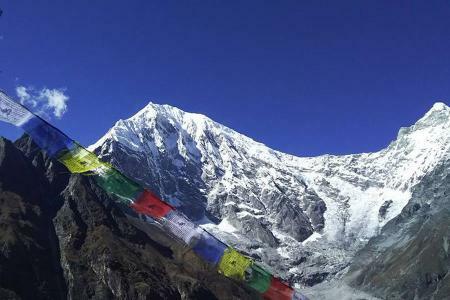 There are various places where trekkers can rejoice themselves. 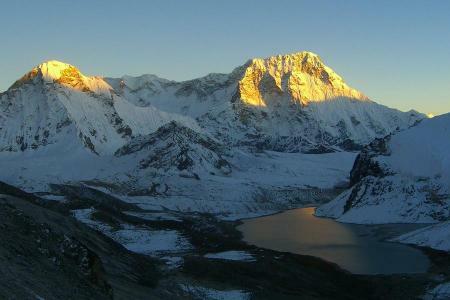 Mountains like Langtang, Ganjala, Shisapangma, Gaurishankar and others can provide respite to your hungry eyes. Observe the mighty mountains and stroll within the woods understanding culture of Tibetan and Tamang ethnic group of people. Holy Gosainkunda Lake to daunting Ganjala Pass endows differing notions of traveling. 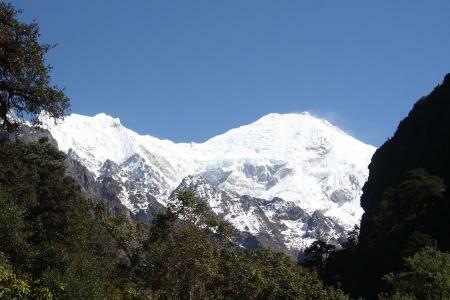 Langtang Valley Trekking and Helambu Trekking within Langtang National Park are two most popular short trekking routes of this region. Gosainkunda Lake Trek and Ganjala Pass Trek are epitome of adventure mixed with spirituality. 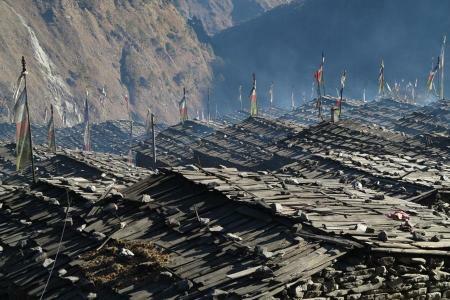 Tamang Heritage Trail take trekkers to remote villages of Lamas where they can enjoy breathtaking natural beauty as well as unique culture and traditions of Tamang ethnic group of Nepal. 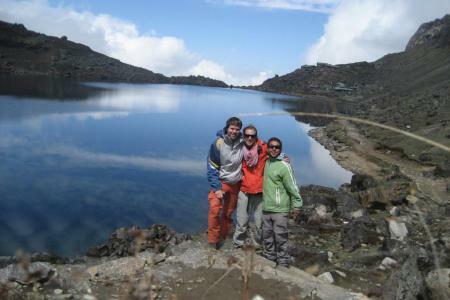 Unique Adventure International has highly specialized team to make trekking in Langtang Region hassle free. Mules, porters, Sherpa and Trekking guides having years of experience in the field of Nepal trekking ensure commendable trekking journey. Carefully planned by our travel planners these trekking packages are competitively priced as well. Gain heavenly experience at surprisingly modest rate.